 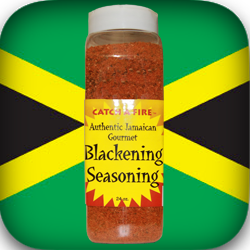 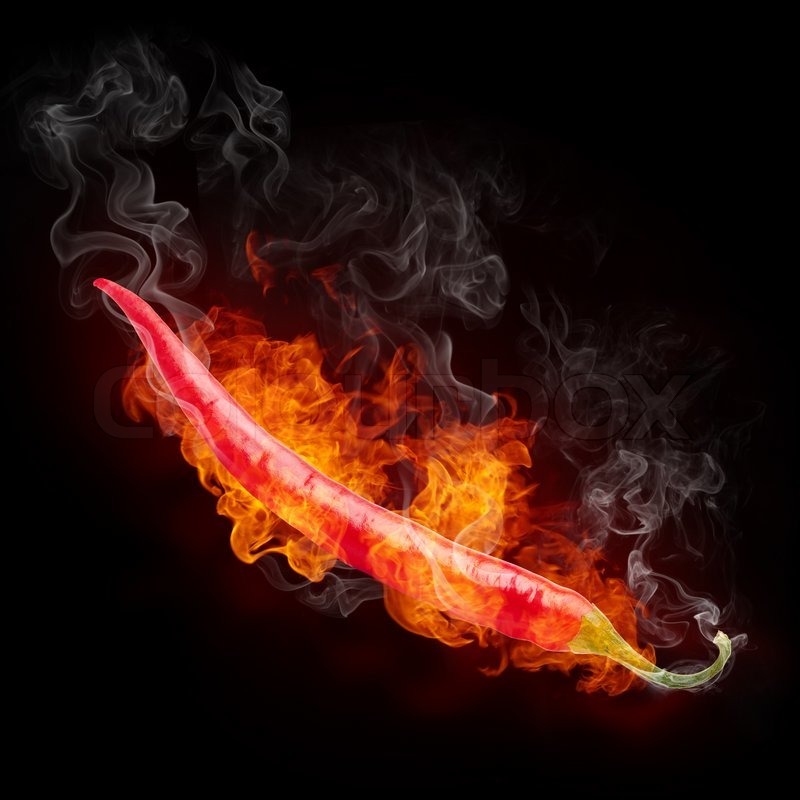 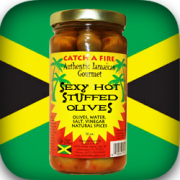 When you like it hot, Catch a Fire Blackening Seasoning is just what you’re looking for. 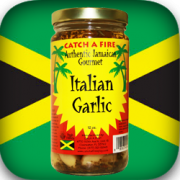 Bring the Louisiana bayou into your kitchen with superbly blackened chicken and seafood. 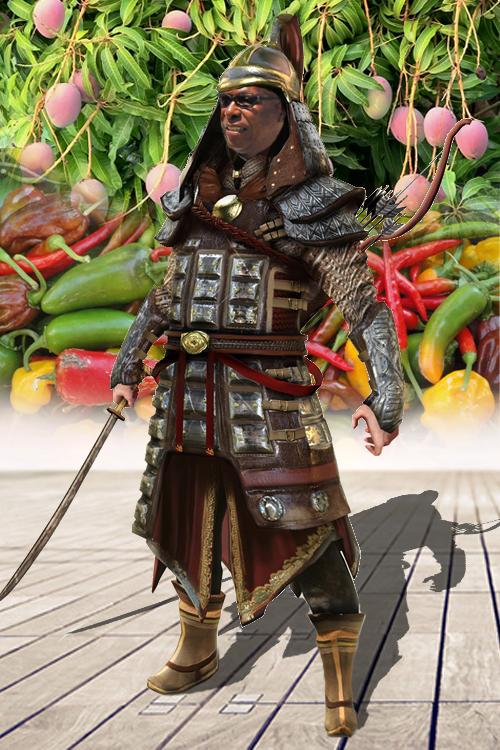 One of the secrets of Cajun food’s success is the blackening spice. 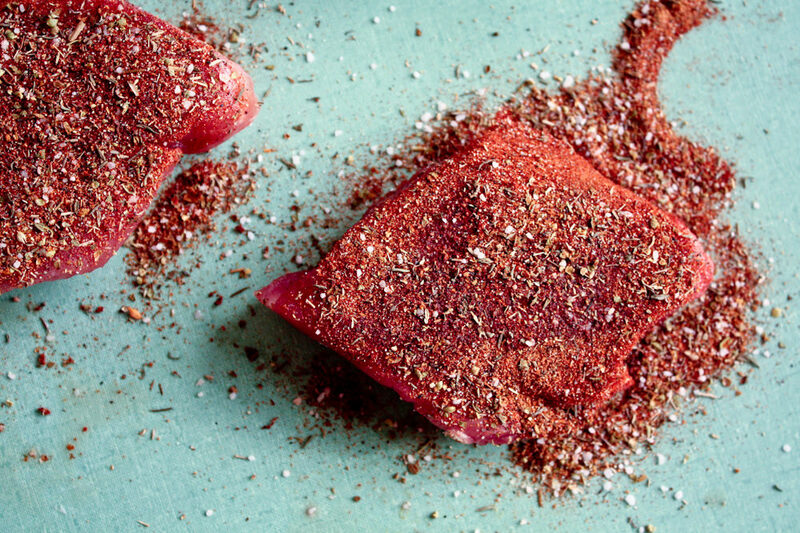 This spice mixture gives your food a nice kick of flavor. 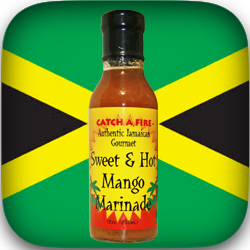 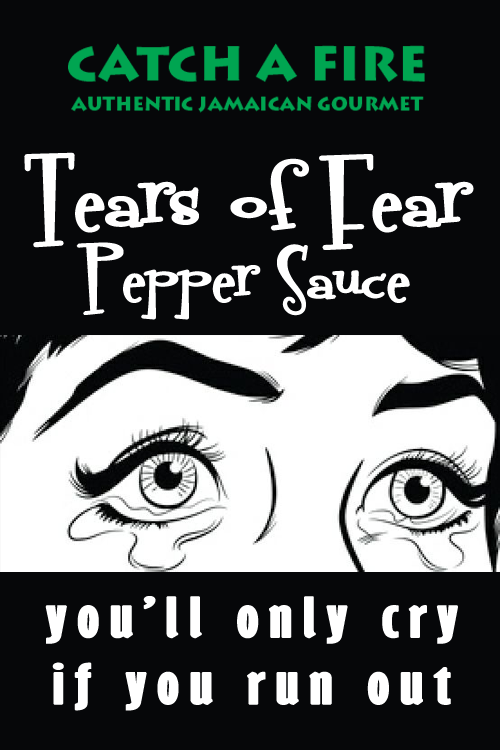 Use this tangy and spicy blend on steak, fish or other meats and in traditional Creole meals for a spicy change of pace. 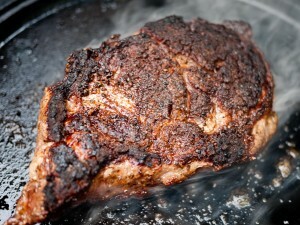 Blackening is a technique of cooking meats and vegetables using extremely high heat to seal in the juices and flavor. The seasonings that the meat is dressed in tend to char or “blacken”, giving the cut of meat a ‘black’ appearance when fully cooked. 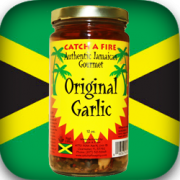 In order to accomplish this feat, a good chef uses lots of butter, an incredibly hot pan or grill, and a high quality Catch a Fire Blackening Seasoning. 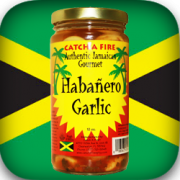 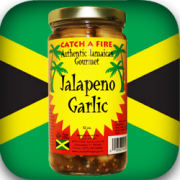 Catch a Fire blackening seasoning is made up of a proprietary blend of spices including Garlic, Onion, peppers, salt, sugar, herbs and spices. 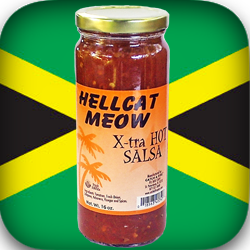 Hellcat Meow Extra Hot Salsa 16 oz.